Cary Medical Center has a highly qualified and credentialed team with 4 Certified Diabetes Educators. Our mission is to provide the most current diabetes education, instruction, and support to patients and their families living with diabetes. Our goal is to work with patients to improve the quality of their lives. We are a referral based program. Our team works with physicians and healthcare providers to promote high-quality health education in both the in-patient and out-patient settings. 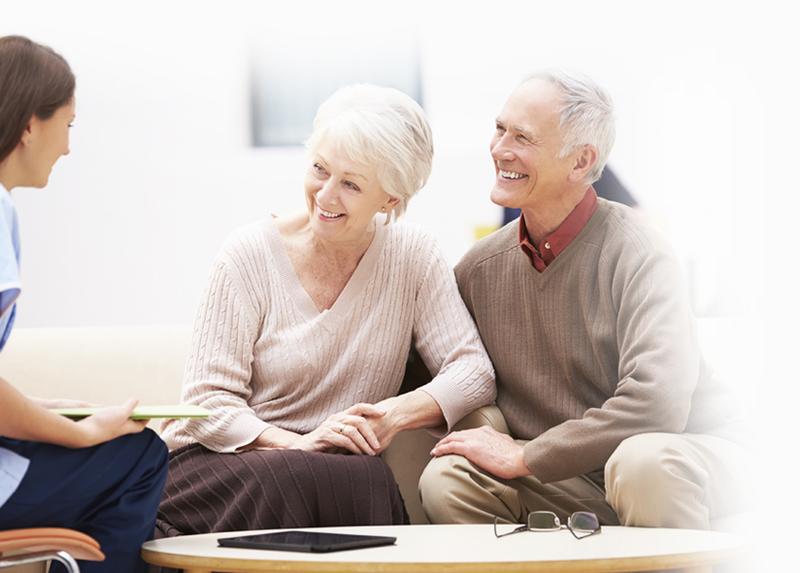 We work with patients of all ages, from pediatric to geriatric population. We see patients who have Type 1, Type 2 and/or Gestational Diabetes. Led by a team of specialists, including Certified Diabetes Educators, Registered Nurses and Dieticians the Diabetes Self-Management Program includes a series of group or individual learning sessions that provide the participants with information about understanding and controlling their diabetes. Family members are encouraged to attend these sessions at no additional cost. Upon completion of the sessions, participants meet individually with the nurse educator and dietitian to review their progress within the first year of completion. After the first year, patients can be re-referred by their providers for ongoing education. For adolescents with Type 1 diabetes, we offer the only camp in Maine that is exclusively for teens with diabetes. This Sunday through Friday, overnight program combines fun outdoor activities with on-the-spot educational opportunities all lead by a team of diabetes specialists and qualified volunteers. Our Diabetes Care Program is nationally recognized by the American Association of Diabetes Educators and our team members are all certified instructors through the Maine Diabetes Prevention and Control Program. Participants can be assured that they will receive the most up-to-date information and care. Our diabetes programs are held at Pines Health Services on Access Highway in Caribou and at the St. John Valley Health Center in Van Buren. For directions or more information please call 207-498-1283. Pines Health Services on Access Highway in Caribou and at the St. John Valley Health Center in Van Buren.